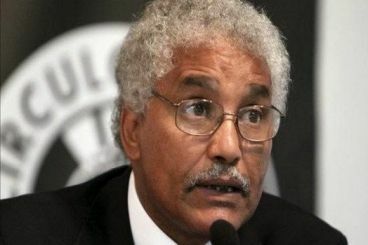 The Congressional Black Caucus is interested in the supporters of the Polisario Front in the United States. 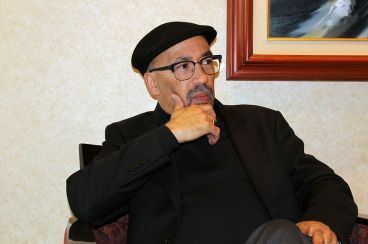 In an article, American columnist Bill Fletcher Jr. urged the caucus made up of African American congressmen to bring forward the Western Sahara issue. Yassine Arakia is an electrician, a high school teacher and a politician who has been living in Norway for 30 years. Settled down in Oslo, the Casablanca-native believes that getting involved in the political field can help solve the problems of the Moroccan diaspora in Europe. 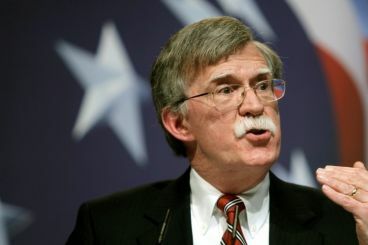 Speaking to reporters in Washington, the US National Security Advisor John Bolton said that he is frustrated that the Western Sahara conflict has not been solved. 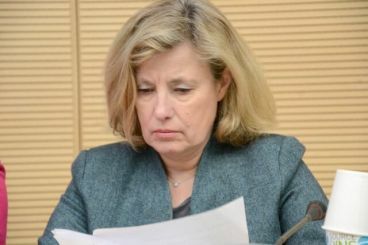 The official took the opportunity to criticize the policy of China and Russia in Africa. After he managed to be among the two finalists for the Sakharov Prize, Nasser Zefzafi had his speech delivered by his father at the European Parliament during a ceremony held to award the 2018 Sakharov Prize winner. 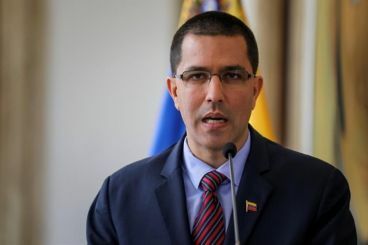 Moroccan Foreign Minister Nasser Bourita and his Venezuelan counterpart met for the second time in less than three months. Their meetings come after the two countries cut diplomatic ties in 2009. 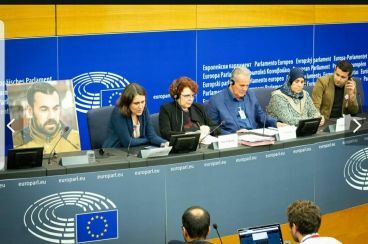 After the European Parliament’s Committee on International Trade voted in favor of the agricultural agreement, Monday in Brussels, the Polisario slammed the EU body for allowing that. 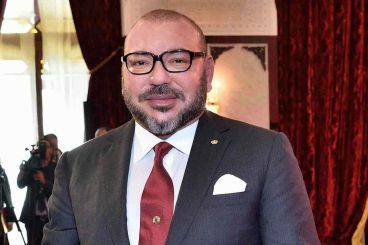 King Mohammed VI sent a message on Monday to the intergovernmental conference on the Global Compact for Safe, Orderly and Regular Migration. For the Sovereign, migration has always been an important question for Morocco. 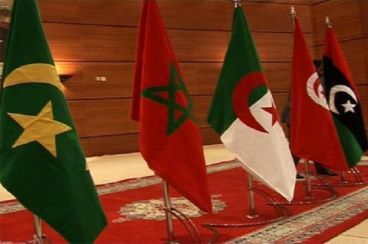 The Arab Maghreb Union is expected to host a summit in Morocco in 2019, announced the body’s Secretary-General Taieb Baccouche. The last meeting of its kind took place in Tunisia in 1994. The Geneva round table, attended by four delegations from Morocco, the Polisario, Algeria and Mauritania, was concluded on Thursday. 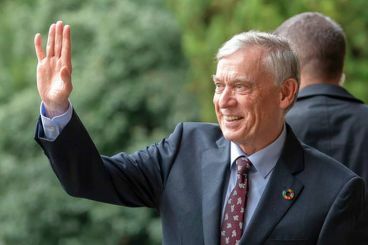 In a press briefing, the UN envoy invited the four parties to a second round table stressing that a peaceful solution to the conflict is possible.